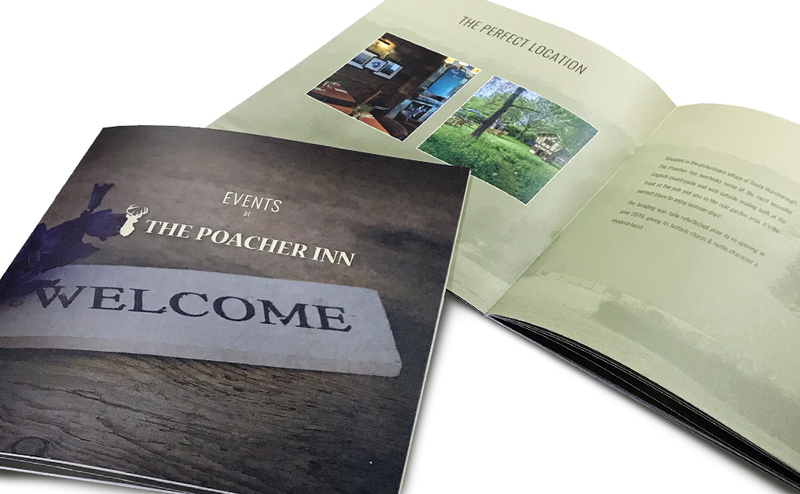 A well designed brochure can be a great sales tool, packed full of information about your products or it could be a simple, elegant, bound booklet that has instant design appeal and makes people want to pick it up and see what’s inside. 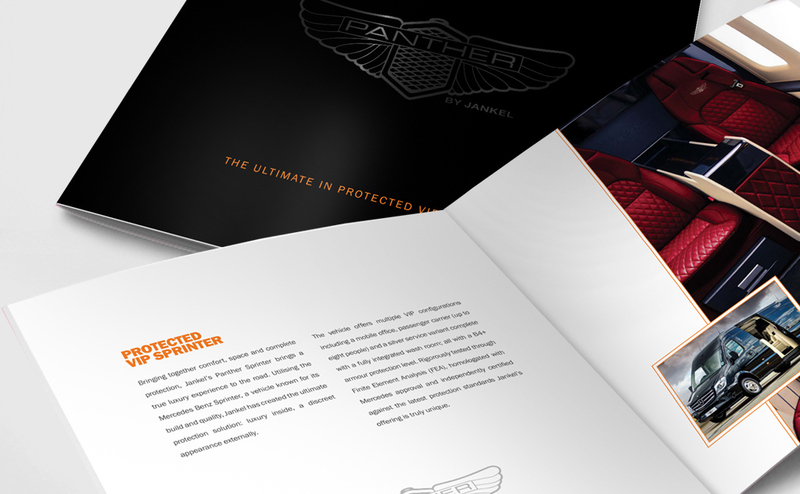 Whatever type of brochure you are after PAW Design always ensures your brand and your brochure content is beautifully presented to reflect the quality of your services or product. Touch and feel play a big part in the way people engage with a printed brochure. Flimsy brochures printed on cheap stock will give a poor user experience. We consider the stock weights and print finishes that will best suit the style and design of your brochure, as well as your budget.